October is National Financial Planning Month. Adequate insurance coverage is an important part of any financial plan. Some common areas that may be overlooked include home-based business coverage, equipment breakdown coverage, insured values on property (especially if improvements have been made), and ACV vs. replacement cost coverage. It might also be a good idea to review the deductible on your policies to be sure you are financially capable of assuming that cost in case of a covered loss. Your insurance agent can help you understand your coverages and determine if you are adequately covered in case of a loss. October also happens to be National Cyber Security Awareness Month. 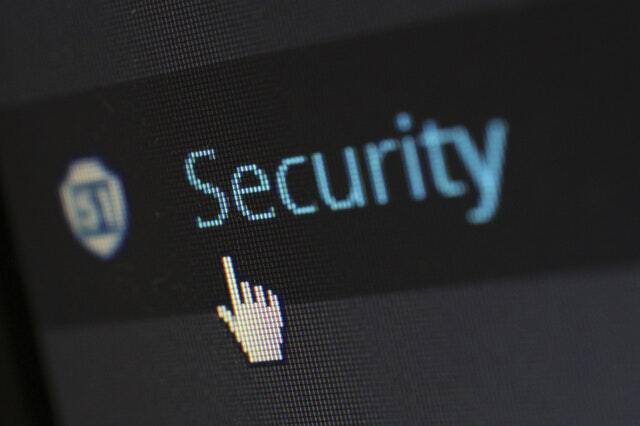 At Barton we are in the process of getting cyber liability coverage for the majority of our owner-occupied policies and offering it as an option for our commercial policyholders. One of our partners in this endeavor is CyberScout. They offer an online tool called ID RiskCompass that can help you evaluate your risk of ID theft and help you think of ways you can better protect your identity. You can also visit their Knowledge Center to find tips on protecting all elements of your identity. Please reach out to us if you need help understanding any of the coverages on any policy you have written with us. You can reach our office at 417-843-6265 Monday-Friday 8:00 AM – 4:30 PM Central. You can also email our Customer Service department any time.